At ROWAN we are determined to help the women & children whose lives have been affected by HIV/ AIDS. Our primary objectives are to ensure everyone is fed, healthy & learning new things or skills. Your donations & sponsorships help us see our vision, allowing us to focus on the essential things: hugging, loving & building a future for those who need it. The new year is a great time to help secure the future of an amazing young woman. Miriam comes from the Bugiri district & is an incredibly sweet young woman. 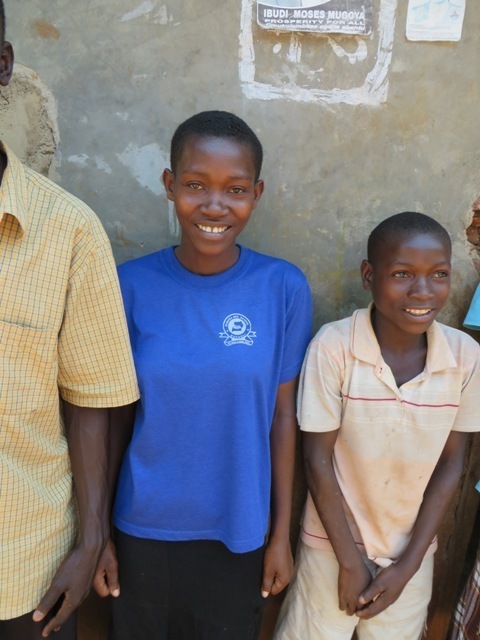 Sadly, her father passed away from HIV/ AIDS, so she lives with her mother & 8 siblings. 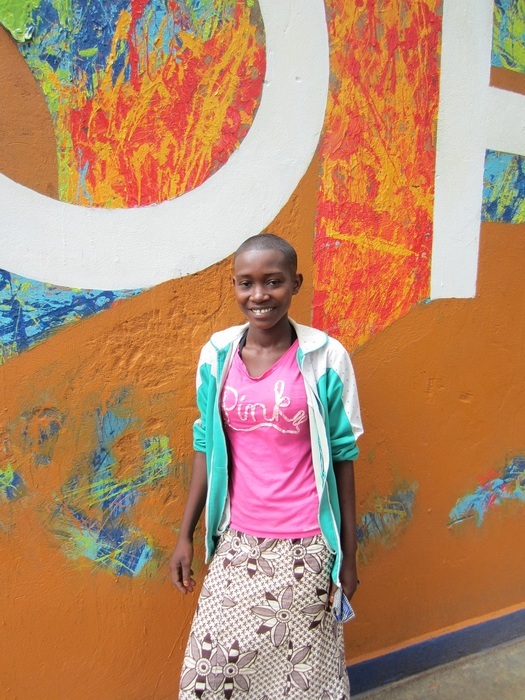 Miriam’s dream is to become a nurse & she is currently pursuing it with passion. We are so proud of her accomplishments so far! Miriam is currently enrolled at the Jollbuss School for nursing with another year & a half before she graduates. She is an excellent student & doing well in all of her classes. She could not have done it without your support, as her nursing school is a bit more expensive. You sponsorship will ensure that she can finish nursing school & go out into the field to help others in need. We are doing everything we can to provide the amazing young people of ROWAN with hope for the future. Anything you can do to help, whether it is a one time donation or sponsoring someone who needs it is a gift that goes directly to the people in need. 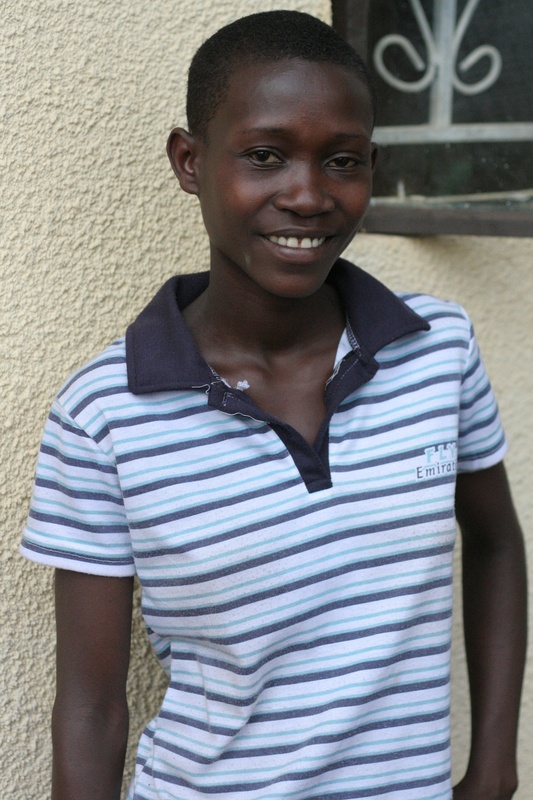 To learn more about sponsoring Miriam, please visit her sponsorship page.